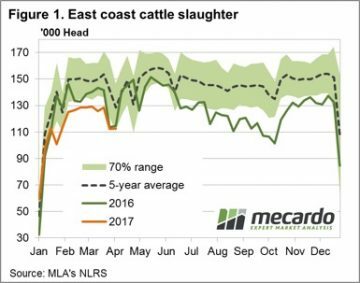 A short week due to the Easter holidays and young cattle prices took a small breather as east coast slaughter figures trek sideways. The Eastern Young Cattle Indicator, marginally softer to close yesterday at 660.75¢/kg cwt, 6¢ softer than this time last week. Figure 1 shows the pattern for East coast slaughter, with marginal week on week change as just over 112,000 head processed. The Easter dip in slaughter levels seeing numbers processed that were not too dissimilar to this time last season. Although for most of this season slaughter figures have been trending around 10% below the 2016 levels. 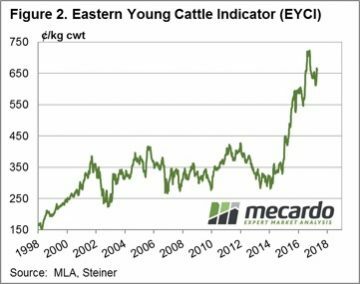 Young cattle prices holding above 660¢ for the last week, encouraging an increase in supply with daily yardings creeping up over the last few days to see a 25% increase in daily throughput for EYCI cattle from this time last week with just over 18,000 head reported at east coast saleyards. 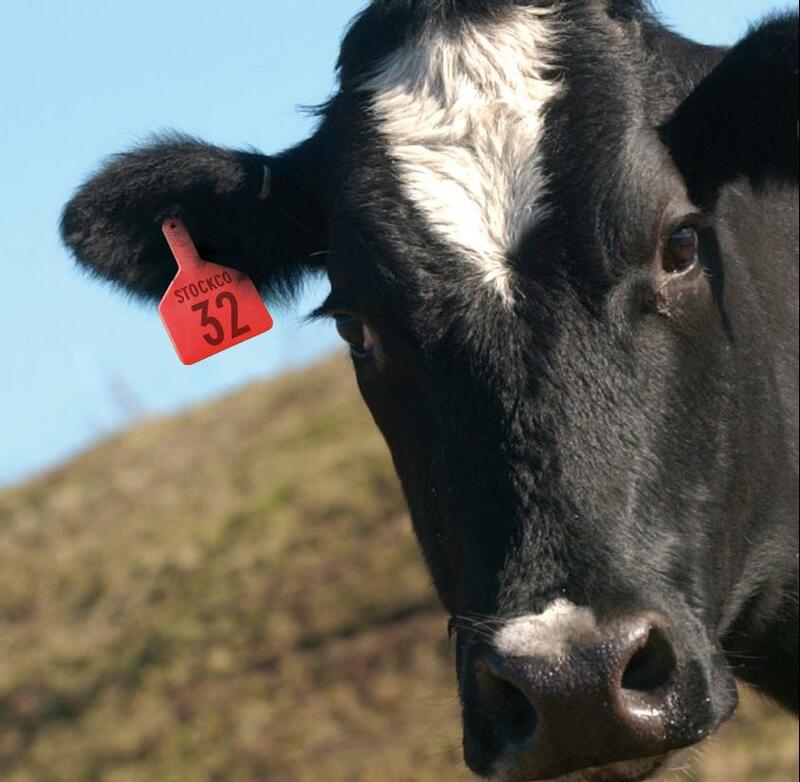 The first time daily numbers of EYCI cattle have been above 18,000 head since late February. The increased yardings resulting in a slightly softer EYCI this week – figure 2. 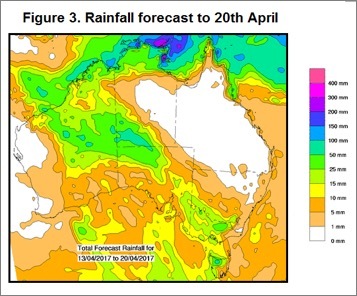 A very dry week ahead to much of Queensland and parts of northern NSW will allow for more supply to start to flow once sales begin after the Easter break – figure 3. Young cattle prices likely to consolidate near current levels with a slightly softer bias in the coming few weeks post Easter. Have a safe and enjoyable break, be sensible on the roads if you are out and about.